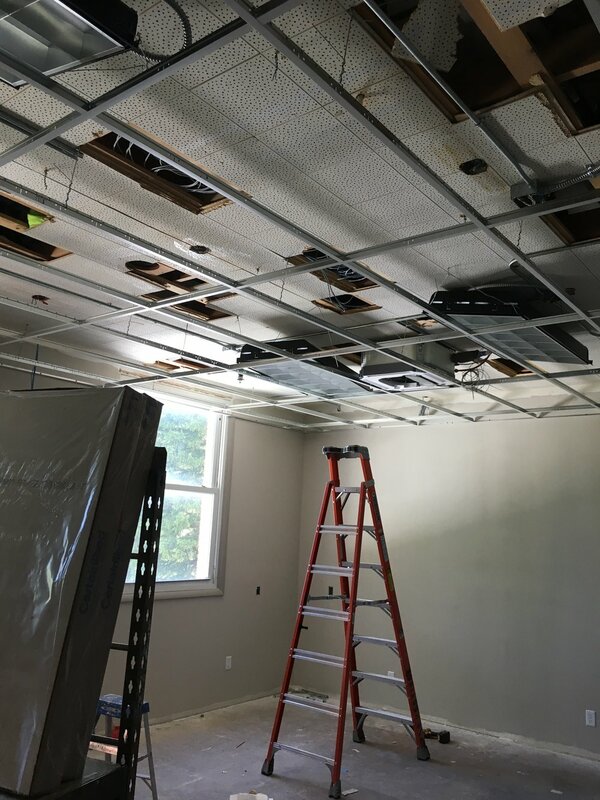 This project performs critical maintenance on several areas within Building 1 to facilitate continued use as a call center. 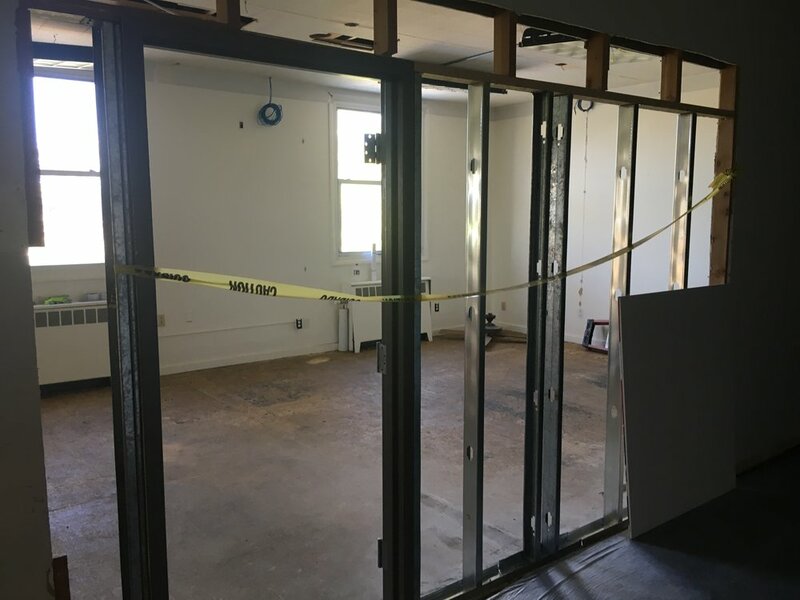 Work included updating office space, to include upgraded electrical and data systems, installing new HVAC systems to replace inefficient window units. 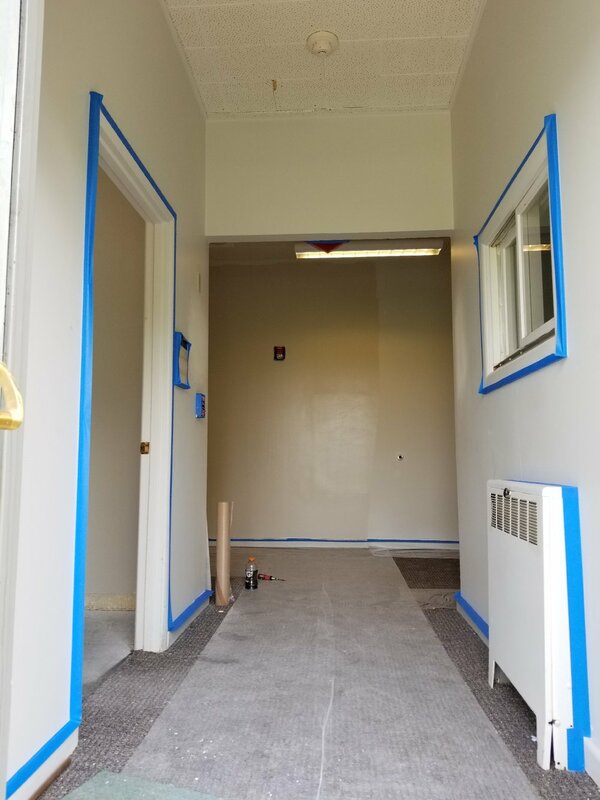 Additionally, replacement of the current break room and restroom repairs and updates to bring them into full compliance with ADA standards was performed.